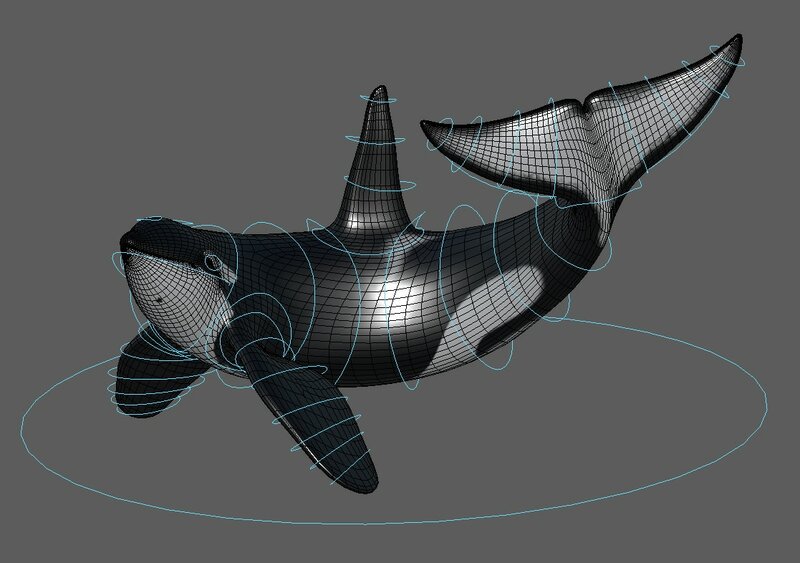 INFINITE Creative has been working closely with the trainers at Sea World to create this digital orca. These models will be used to help educate people about these amazing animals. All of the modeling, texturing and rigging was done by INFINITE Creative. I'm also working on some animation. Check back to see more!